Let’s be real — we all have late nights, whether that be because of school, work, or just for fun. With all that hard work — or play — you’re bound to get hungry. However, it’s often way too much trouble to go out for food late at night, especially when you have that huge exam tomorrow and you barely have time to even think about anything else. Late night delivery offers the best of both worlds: craving satisfaction with minimal effort on your part. 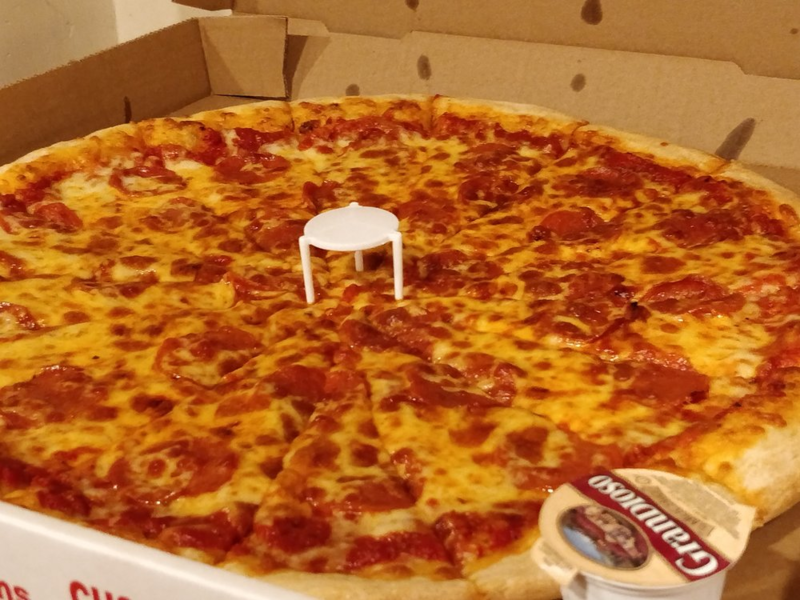 That’s why, to make your life as easy as possible, we’ve compiled this list of the best of late night delivery in the ‘Burgh. Or, if you know a hard-working student who could use a bit of a break when it comes to food costs, you could help them out by giving them a GiftYa to any of the places below. It’s simple to use, and the lack of a physical gift card means that it’s makes the perfect delivery gift card. It’s a thoughtful and personalized gift that your favorite student will be able to use without hesitation. Photo courtesy of Ephesus Pizza on Facebook. Avert your eyes, vegans — Ephesus Pizza is for meat lovers only! It’s not often that you see a combination of Mediterranean and Middle Eastern food — and even more rarely do you see all that on a single pizza! 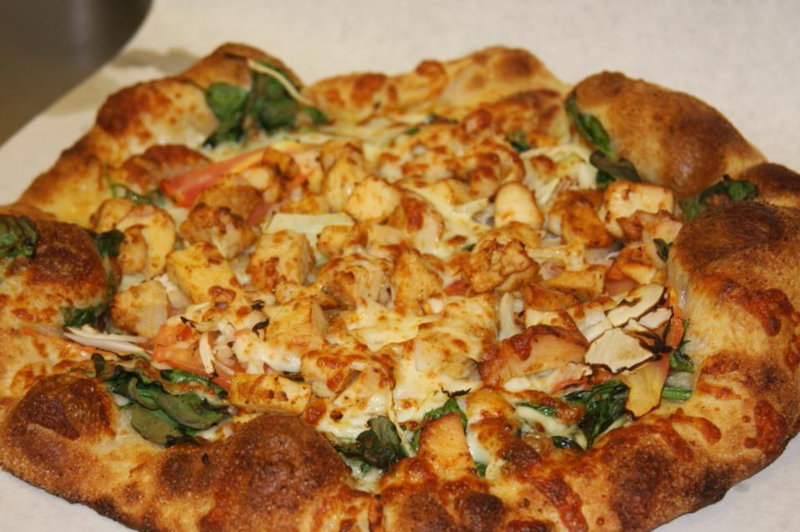 Ephesus Pizza provides the best of both worlds, offering kebabs as a topping to their delicious pizzas as well as more traditional menu items. If you’re looking for the most filling and tasty late night meal of your life — with fast and efficient delivery — Ephesus Pizza is for you. Plus, you can specially request halal food! Photo courtesy of Micro Diner. 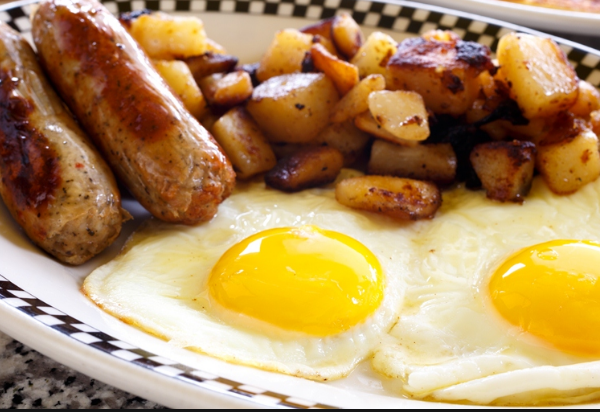 Sometimes, you just crave breakfast classics, no matter how late — or early, depending on how you look at it — it might be. Even though Micro Diner is at the top of Mt. Washington, there’s no need to hike up the hill — you can get your fill of traditional diner dishes done right in the comfort of your own home with their late night delivery! They offer breakfast all day, and well into the night. 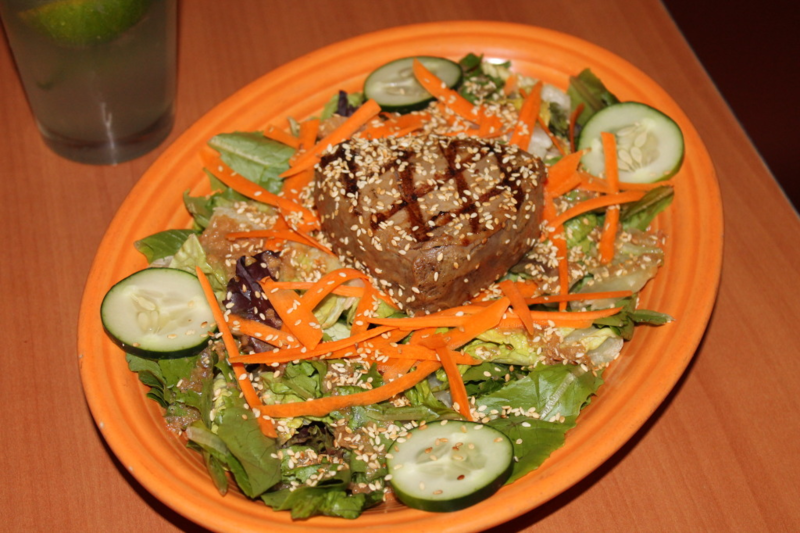 Their menu is quite inclusive as well, with vegan, vegetarian, and gluten-free options. The delivery time may be a bit on the longer side, but it’s well worth it. Photo courtesy of Spoon University. Yes, it really is that big. 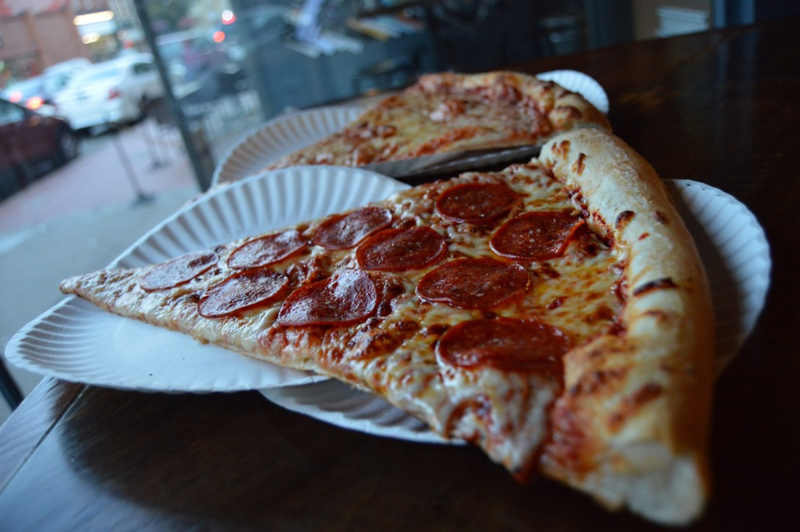 Giant pizzas. Need I say more? Benny Fierro’s New York-style slices regularly require two paper plates to hold their full length, and the pies themselves are an impressive 28 inches in diameter. Not only is the pizza huge, though — it’s also delicious. If you ever happen to have a late night pizza craving, Benny Fierro’s is always there to fulfill your every need — and more. With an extensive menu including all the classic appetizers, an impressive list of salads, hoagies, gyros, burgers, wings, calzones, strombolis, pizzas (of course), and even one pound of baklava if you so please, Azimers is here to fulfill your every late night junk food craving — emphasis on the every. They’re also experts on delivery, with some of the fastest service in all of Pittsburgh, and are guaranteed to deliver your order piping hot straight to your door. Perhaps you’re looking for something a bit more specific and unique than the generic late-night pizza delivery. 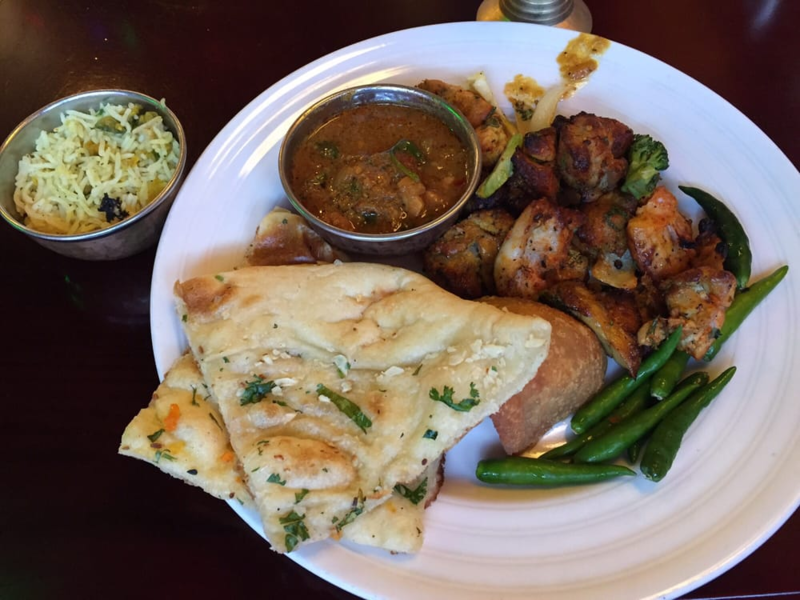 All India has your back with the delivery of their authentic Indian food. Plus, they offer a multitude of vegan, gluten-free, and vegetarian options that are just as delicious as their other dishes. Plus, if you ever feel like changing it up and going out, the restaurant has a great buffet with a wide array of tasty options. Photo courtesy of Fuel and Fuddle. This gastropub offers unique twists on your favorite foods. While the most popular items on their delivery menu are their messy burgers, such as Hog Heaven and Hangover Burger, Fuel and Fuddle is far from your basic burger joint. They also offer salads, wings, wraps, quesadillas, and so on — each with their own twist. Their menu is so good that you really have to check it out for yourself. Any Pitt student worth their salt knows about Mad Mex — and for good reason. Their mouthwatering Mexican-inspired menu and cheap alcohol hits the spot with the younger crowd. 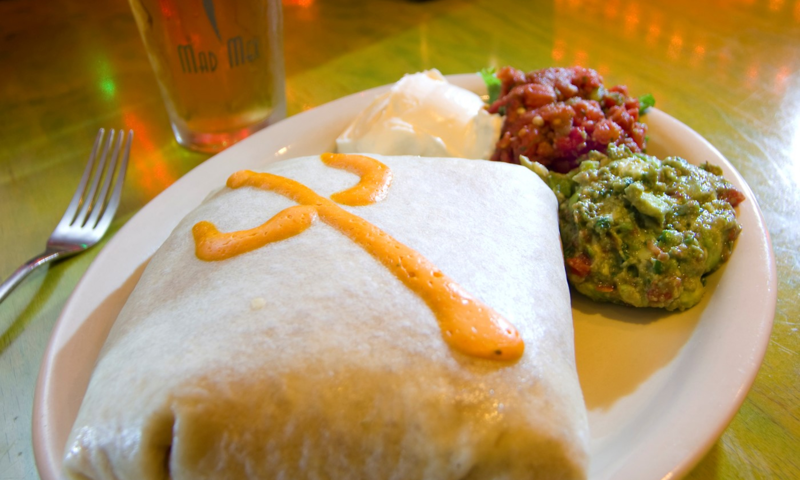 With locations in Oakland, Shadyside, South Side, North Hills, and other Pittsburgh neighborhoods, Mad Mex is not just a Pitt favorite, either. Their abundance of locations makes their delivery fast and efficient so your late-night cravings can be satisfied as fast as possible no matter where you happen to be. 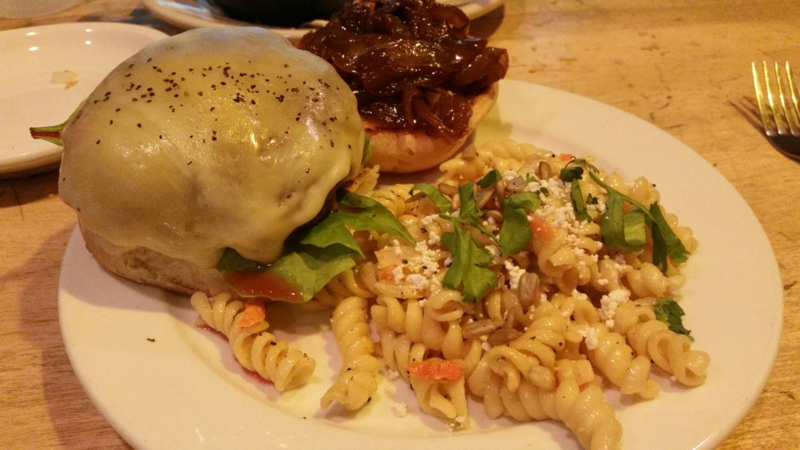 Photo courtesy of Marc J. on Yelp. Pasta and sliders? Sign me up! Sometimes, when it’s late, you might favor lighter dishes that are not so heavy-handed with the fat and grease. In that case, try the delivery from The Smiling Moose . They offer the best of pasta, sandwiches, and sliders as well as a variety of soup specials. Plus, if you every happen to have time to visit the place, they offer live concerts on a regular basis. With so many late-night delivery options, there’s no excuse to let your cravings keep you from cramming for that exam tomorrow. There’s also no excuse not to use GiftYa to take a little of the stress out of ordering food for your favorite college student. With no physical gift card, it can easily be used for late night delivery — no hassle, no added stress. With so many different options in Pittsburgh alone, you can really personalize it to your receiver's tastes as well.